We are proud to offer an online Elite Platinum Package (Includes Live, In-Person CNA, Online Med Tech, Online CPR, Online First Aide, Online BBP/HIV, EKG Technician & CNA Practice Kit) that helps you launch your career in the Healthcare field. Our comprehensive program walks you through each step and breaks them down so their easy and fun to learn. Complete our online Elite Platinum Package Program and you will have the knowledge, skills, and foundation to work as a CNA, Medication Technician, and EKG Tecnician in a variety of settings. This programs includes our live, in-person CNA class. 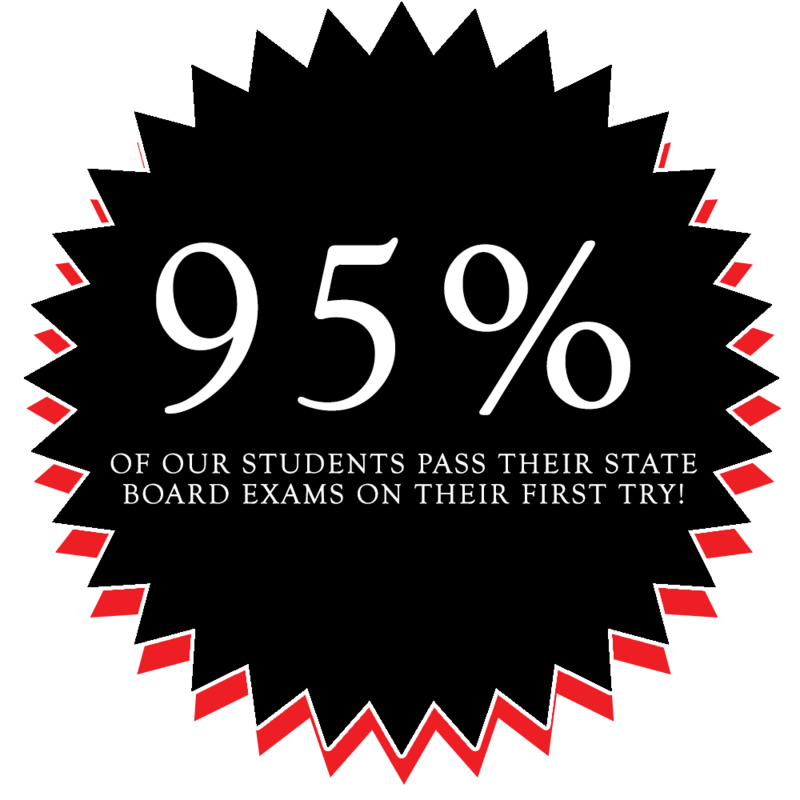 It also includes online educational videos that provide you with the skills you need to pass the state’s exams. Videos of these skills are provided for you to study and master at your own discretion. The in-person class, and videos also include important information every nurse should know. *Includes Live, In-Person CNA, Online Med Tech, Online CPR, Online First Aide, and Online BBP/HIV. Plus EKG Technician & CNA Practice Kit. Our in-person and online elite platinum package was developed to provide students with an easy and affordable way to learn all the necessary skills to become a CNA, medication technician, certified in first aide and BBP and HIV. 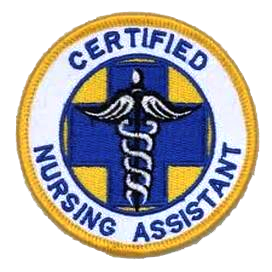 This online CNA course is available to students for as long as needed. We encourage our online CNA students to work at their own pace. To sign-up for the Online Elite Platinum Package simply click ‘Add to Cart’. Once you pay for the course you will be able to access all online material immediately and begin your rewarding career in Healthcare.